Every music fan and lover knows how prominent Yemi Alade is and being such a huge force in the Music Industry even as a lady. Yemi Alade's full name Yemi Eberechi Alade. She is a very popular Nigerian afropop singer and songwriter who has a lot of loving fans not only in the country but across the globe. Yemi was born on March 13, 1989 in Abia State, Nigeria. 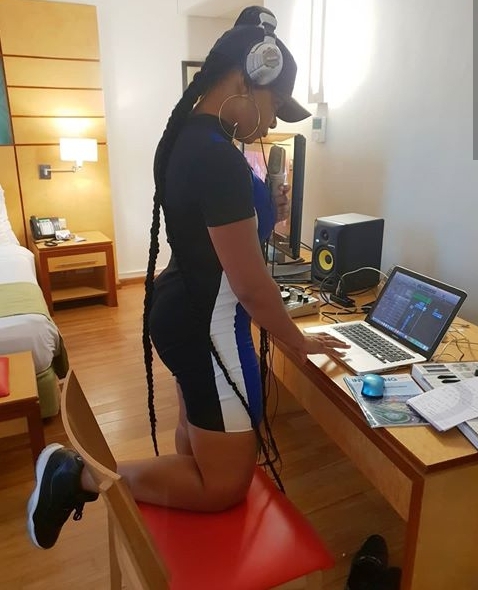 She is one of the hottest and influential Nigerian female celebrities at the moment and has a lot of public attention due to the relevance of her music career. She is so talented, creative and impresses wonderfully with her good music. She was born to a Yoruba father who was a Police commissioner then and to an Igbo mother which made her to come from two of the three major ethnic groups in Nigeria. She is the fifth child in the family that consisted the seven children. 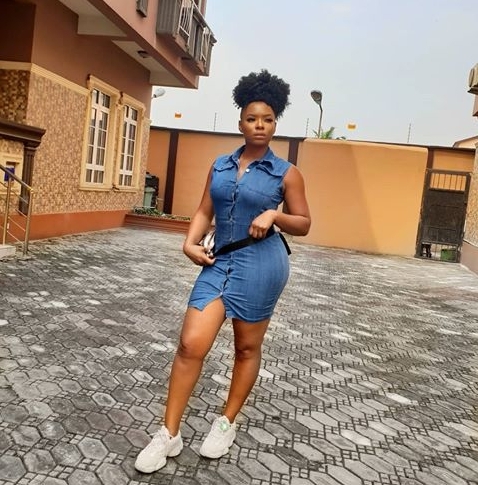 Yemi Alade had her primary education at St Saviour British primary school and moved to victory grammar school located in Lagos for her secondary Education. She obtained a degree in Geography qt the University of Lagos. Yemi Alade was born on 13 March 1989. 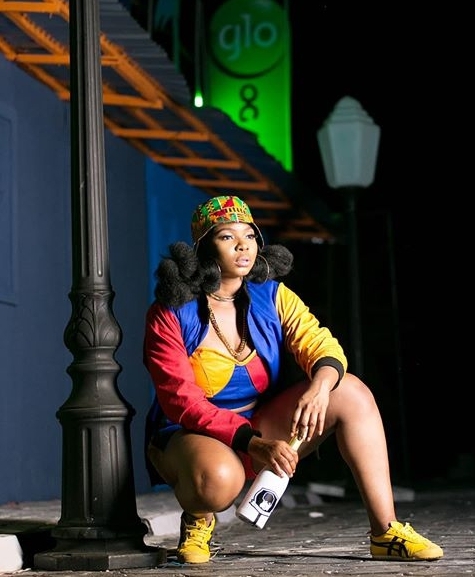 How old is Yemi Alade?, she turns 30 in early March. The beautiful Nigerian singer loved making music from a very young age. In 2005, she made her musical debut in an all girls group called Noty Spices. Yemi's music took a whole new turn when she emerged as the winner of the popular Peak Talent Show in 2009. Her relevance was heightened after the talent show win. 'Fimisile' was her first single which she did under the Jus' Kiddin' label. She accumulated more wider attention when she got signed to Effyzzie music Group in 2012. She released another single titled "Ghen Ghen Love" but now under the label of Effyzzie Music Group. In July 2013, Yemi released the video for her romantic R&B song Bamboo which was produced by Fliptyce. Yemi Alade's work on Bamboo was a good one but not to be compared with the single "Johnny" which shot her to the up most stardom. The single was produced by popular producer, Selebobo and became an international hit in Tanzania, Kenya, Ghana, South Africa, Liberia, Uganda, Zimbabwe, US, UK and more. The song was said to be one of the best songs of 2013. Where is Yemi Alade from? Yemi Alade hails from Ondo State in the South Western Nigeria though she still has Igbo origin due to her mother being an Igbo. Since Yemi Alade's breakthrough in the Music Industry, she has been on several occasions featured on different magazines and has performed around the world sharing stages with the likes of Mary J Blige, Shina Peters, M.I, Wizkid, Becca, May D, Waje and Yemi Sax. Yemi Alade headlined the Super Diva's Nite at the 2013 Calabar festival, Opening the 2013 Headies Awards. The music video for 'Johnny' was released after Yemi teamed up with popular Cinematography her Clarence Peters to create the music video. The video was released in March 2014 and now has accumulated a record of 100 million YouTube views. Yemi joined M.I, Wake, Timi Dakolo and Burnaboy in singing the theme song for Port Harcourt, the UNESCO 2014 World Book Capital, as part of a project urging people to read and stay in school. Afterwards, Yemi featured Selebobo on the single 'Tangerine' which took top spots across Africa. "King Of Queens" was released on October 2, 2014 by Effyzzie Music Group. It is the debut studio album of Yemi Alade and collaborated with many producers and also featured some top Entertainment acts. She promoted the album by going to tours in different African countries. Yemi released her second album called "Mama Africa" in March 2016. Another great album was Black Magic which was released on December, 2017. Yemi Alade is among the richest female artists in Africa. Yemi Alade net worth is estimated at $4 million.